There are significant questions as to whether President Trump obstructed justice. We do not yet know all the relevant facts, and any final determination must await further investigation, including by Special Counsel Robert Mueller. But the public record contains substantial evidence that President Trump attempted to impede the investigations of Michael Flynn and Russian interference in the 2016 presidential election, including by firing FBI Director James Comey. There is also a question as to whether President Trump conspired to obstruct justice with senior members of his administration although the public facts regarding conspiracy are less well developed. …Special Counsel Mueller will have several options when his investigation is complete. He could refer the case to Congress, most likely by asking the grand jury and the court supervising it to transmit a report to the House Judiciary Committee. That is how the Watergate Special Prosecutor coordinated with Congress after the grand jury returned an indictment against President Nixon’s co-conspirators. 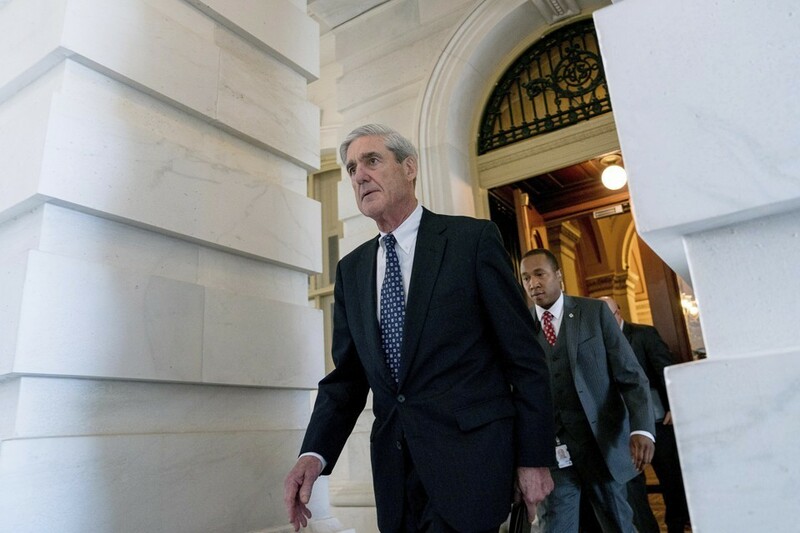 Special Counsel Mueller could also obtain an indictment of President Trump and proceed with a prosecution. While the matter is not free from doubt, it is our view that neither the Constitution nor any other federal law grants the president immunity from prosecution. 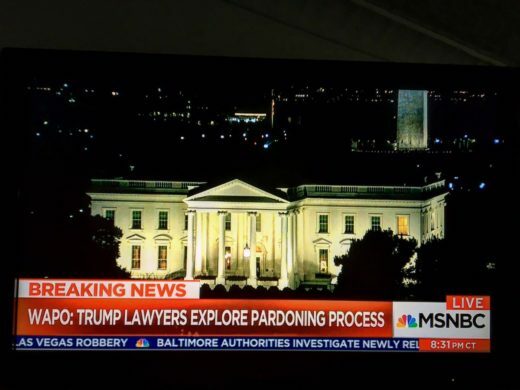 The structure of the Constitution, the fundamental democratic principle that no person is above the law, and past Supreme Court precedent holding that the president is amenable to other forms of legal process all weigh heavily in favor of that conclusion. 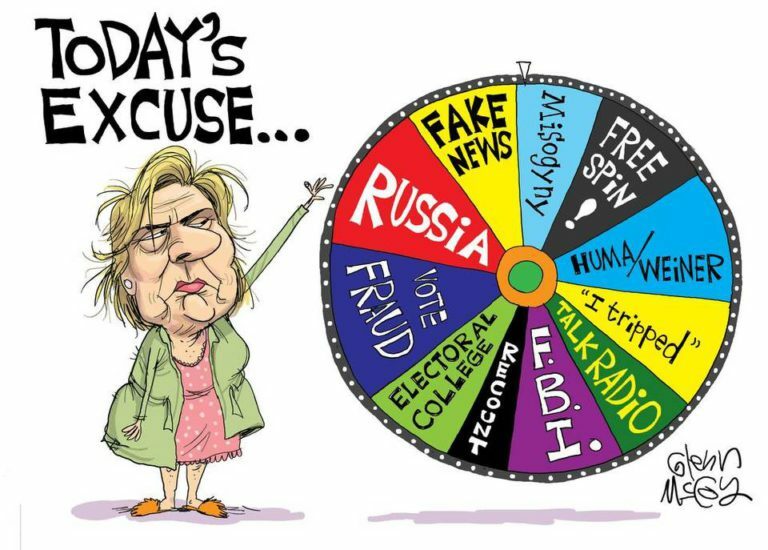 While there can be debate as to whether a sitting president can be indicted, there is no doubt that a president can face indictment once he is no longer in office. Reserving prosecution for that time, using a sealed indictment or otherwise, is another option for the special counsel. Congress also has actions that it can take, including continuing or expanding its own investigations, issuing public reports, and referring matters for criminal or other proceedings to the Department of Justice or other executive branch agencies. In addition, there is the matter of impeachment. We describe the articles of impeachment drafted against Presidents Richard Nixon and Bill Clinton, as well as those drafted against Judges Harry Claiborne and Samuel Kent to show that obstruction, conspiracy, and conviction of a federal crime have previously been considered by Congress to be valid reasons to remove a duly elected president from office. 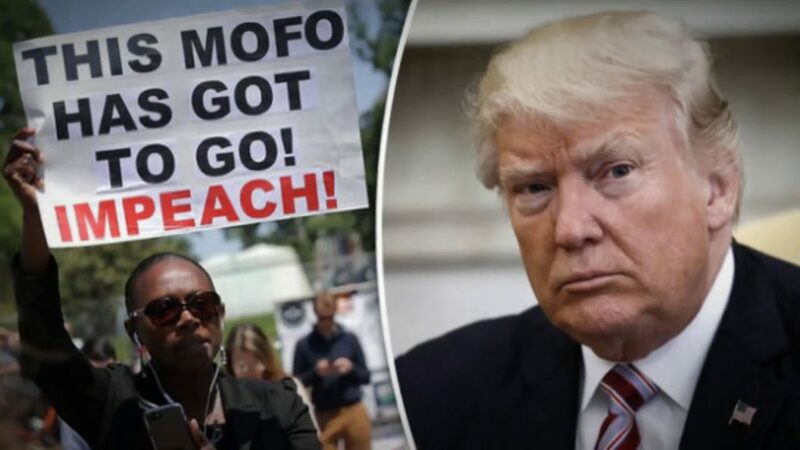 Nevertheless, the subject of impeachment on obstruction grounds remains premature pending the outcome of the special counsel’s investigation. 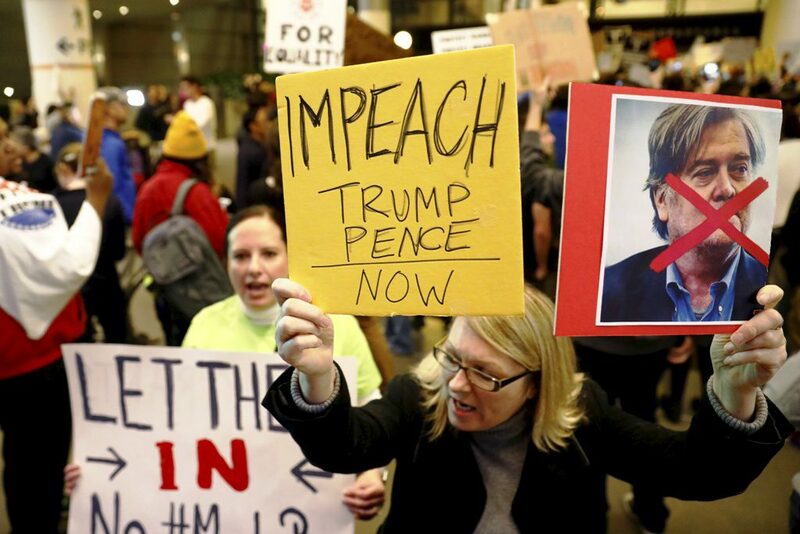 Another article of impeachment states that Trump engaged in “perfidy” by making the false claim that millions of people voted illegally in the 2016 presidential election. Trump won the Electoral College and therefore the presidency, but Democratic nominee Hillary Clinton won the popular vote. A Democratic congressman stopped just short of forcing a House vote on President Trump’s impeachment Wednesday, pulling back under apparent pressure from his own party. Rep. Al Green (D-Tex.) 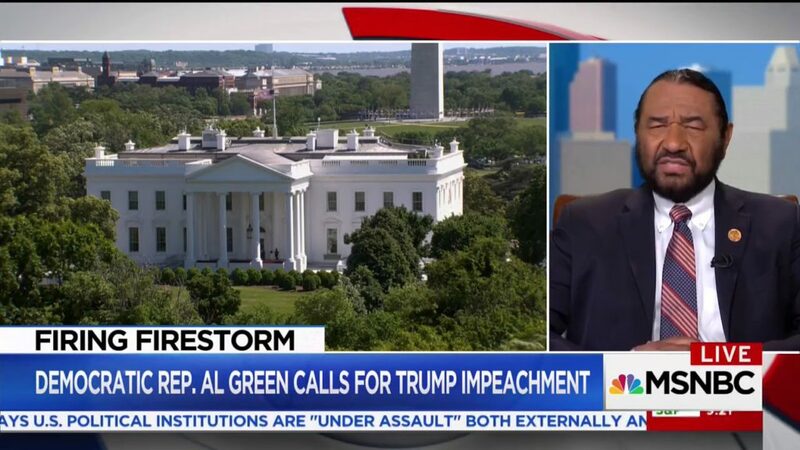 read his impeachment resolution on the House floor Wednesday afternoon, bringing it up under rules that would force a rapid vote. But when, less than an hour later, the House’s presiding officer called the resolution up for action, Green did not appear on the floor to offer it. Green said to reporters afterward that he had wanted to allow more time for his colleagues to review the resolution before it was voted on, and he suggested that the House floor staff had misled him about the timing of that vote. One of the Democratic Party’s most prominent financial backers is demanding that lawmakers and candidates on the left support removing President Trump from office, putting pressure on Democrats to make Mr. Trump’s ouster a defining issue in the 2018 midterm elections. Tom Steyer, a billionaire California investor who spent more than $91 million supporting Democrats in the 2016 elections, issued the demand to his party in a letter on Wednesday. In his message, Mr. Steyer described Mr. Trump as a “clear and present danger to the republic” and called on Democrats to pledge that they would seek to remove him from office if they take control of Congress next year. While such a desire to impeach Donald Trump is understandable, I would prefer that donors from the left do more to get Democrats to take a firm stand against neoconserative interventionism and the surveillance state after the Democratic Party nominated a candidate who was firmly behind the Bush/Cheney agenda in 2016. 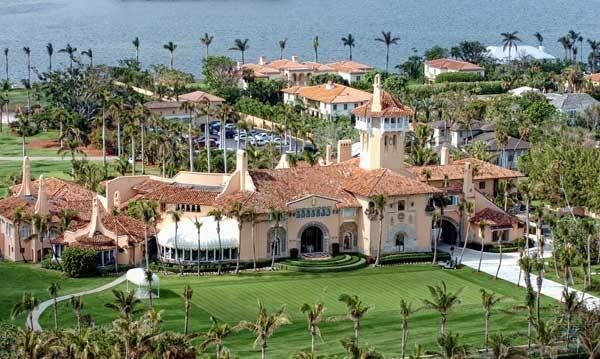 On Friday, Susan G. Komen, the world’s largest nonprofit in the fight against breast cancer, the International Red Cross, The Salvation Army, Autism Association of Palm Beach County, and Big Dog Ranch Rescue in Loxahatchee Groves announced they would not hold their events at Trump’s Palm Beach club during the winter fundraising season. Those announcements came a day after the Cleveland Clinic, American Cancer Society and the American Friends of Magen David Adom, an organization supporting Israel disaster relief programs, said they would seek alternative venues. The Cleveland Clinic plans to hold its Feb. 23 ball at The Breakers in Palm Beach. The International Red Cross announcement, in particular, marks the end of an era. Mar-a-Lago’s original owner, Marjorie Merriweather Post, hosted the IRC’s first ball there and Trump has been a frequent chairman of the event. And Big Dog Rescue, which counts Trump’s daughter-in-law Lara Trump as a gala co-chair, decided Friday to move its fundraiser only a day after it reiterated its intention to stick with Mar-a-Lago. We have not seen a president this isolated since Richard Nixon in the final days before his resignation. This makes me wonder if we are getting close to seeing Donald Trump talking to the pictures of former presidents on the White House walls as Richard Nixon did. Or perhaps his often irrational middle of the night Tweets are the modern day equivalent. Donald Trump’s unwillingness to consistently take a stand against white supremacists might have been the last straw placed upon an administration which is both failing to have its agenda passed and which is under investigation. He is losing support from members of his own party. There is increased talk about the possibility of impeachment or even his resignation. Congress is in recess, but Republicans are in hiding, apparently unsure how to answer questions about President Trump’s response to last weekend’s violence in Charlottesville — and unwilling to try. That’s about 70 rejections altogether, and other news anchors had the same experience on Wednesday — even on Fox News. With support so low, a story from the Brookings Institute (and reprinted by Newsweek) speculates that, Trump Is Just Six Senate Votes From Impeachment. At some point in 2019 (if not sooner) a Republican Senator may walk into the Oval Office and say to President Trump: “Mr. President, we don’t have the votes,” at which point the Trump presidency will end in a resignation or a conviction in the Senate. This scenario actually occurred forty-three years ago this summer when Republican Senator Barry Goldwater walked into the Oval Office and told Republican President Richard Nixon that they didn’t have the votes in the Senate to save his presidency. Following impeachment in the House, a trial takes place in the Senate. Conviction requires two-thirds of the Senate and by my count there are already twelve senators who have shown a willingness to take on the president when they believe he is in the wrong. The article goes on to list Republican Senators who have been critical of Trump. Of course being unwilling to publicly defend Trump, or even to criticize him, does not necessarily mean they would vote to remove him from office. 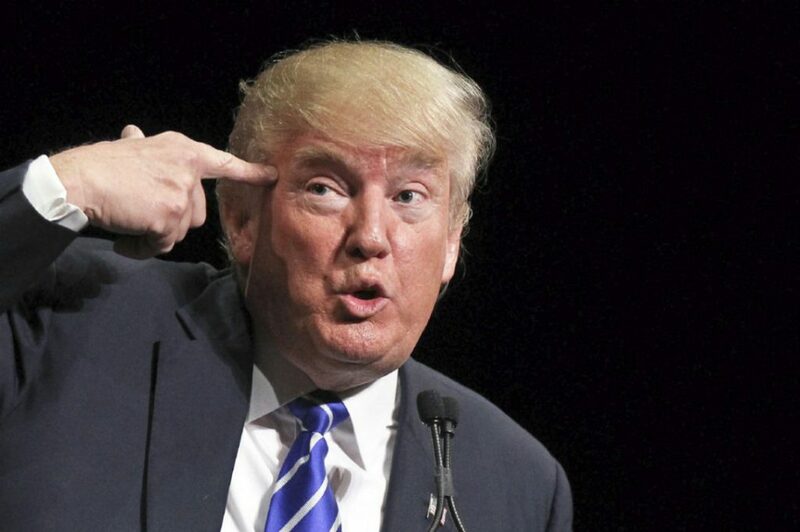 Even if these Republicans would support removing Trump from office, this would also require a majority in the Republican controlled House, and winning over six additional Republican Senators. This could be complicated by many Republican voters still sticking with Trump.